B6094 – Patterns by Gertie. Cute! 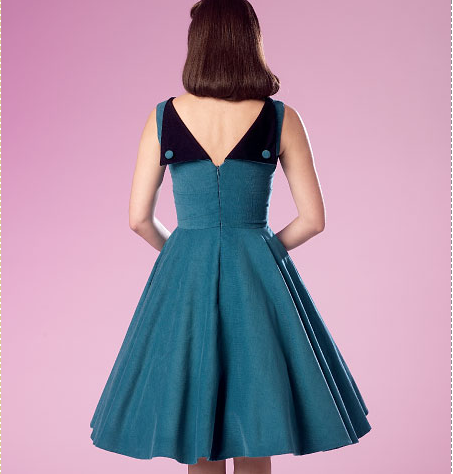 But I think the back detail is nice. Love that it comes in a fitted sheath version as well. 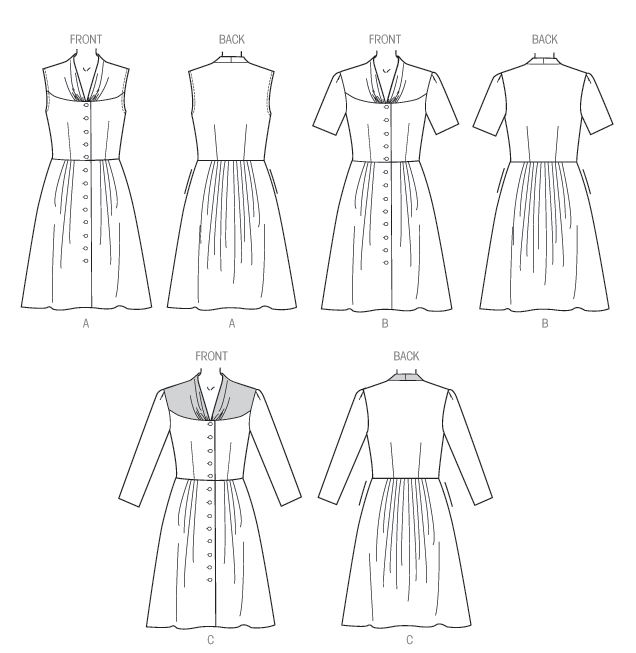 B6105 – Another Patterns by Gertie. Love the collar and wrap-over effect on this one. so it would be great for a fabric with a complex pattern. B6104 – I love this jacket too! Very classy. 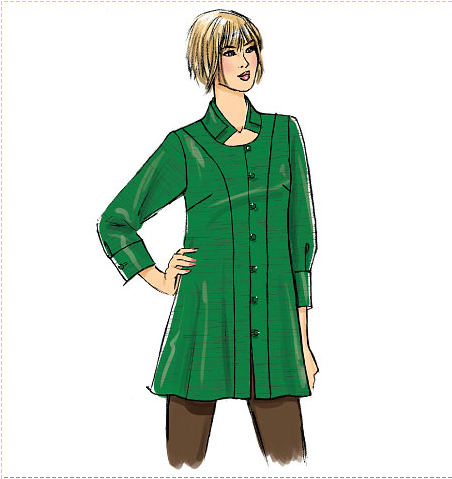 It also comes with a collar variation – love how versatile this makes the pattern. but the print makes it a bit difficult to see the details. You can see much better n the line drawings – love the gathering! Also, pockets! 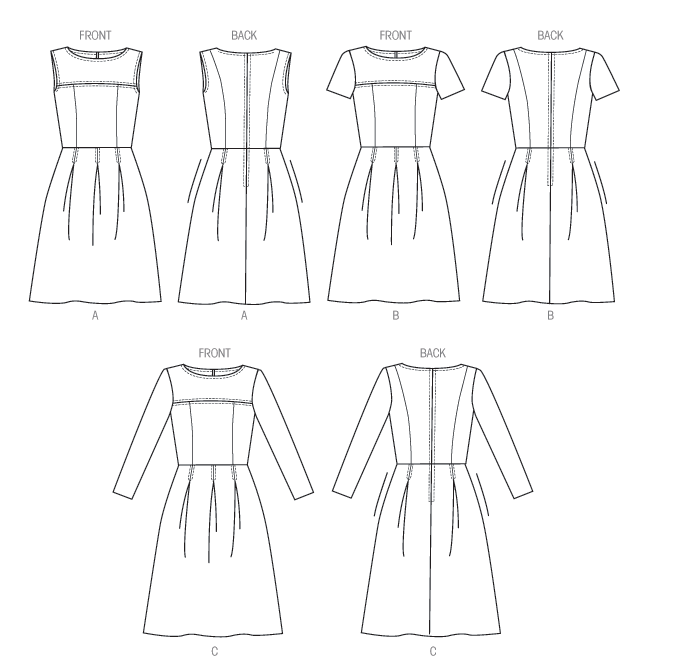 B6088 – Do I need another color blocked dress pattern? No. Do I want this one? Yes. I love how the design continues onto the back. Check out this version – beautiful! I am so excited you guys! 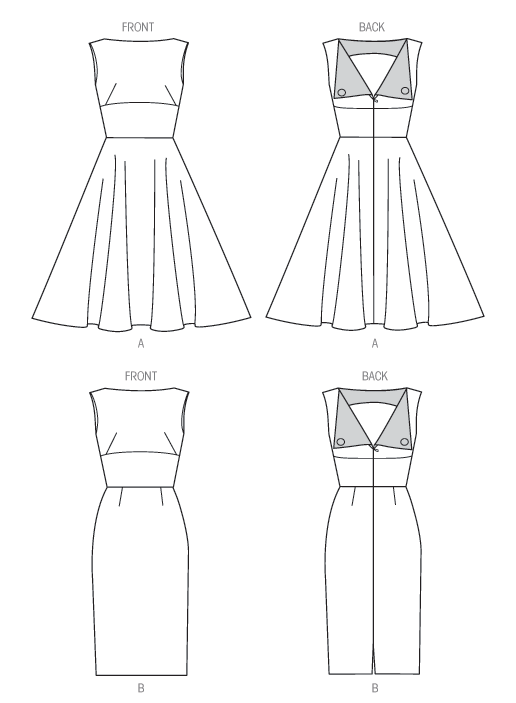 B6108 – Another Retro Butterick. Love this one too! Ah, that skirt pleating. Sigh. 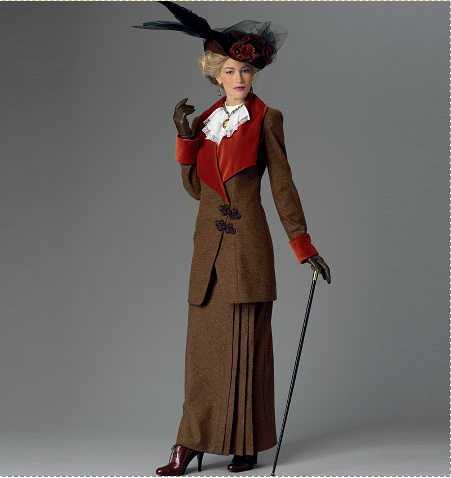 But I do like the seam lines of the coat. So I’m putting it on my list. 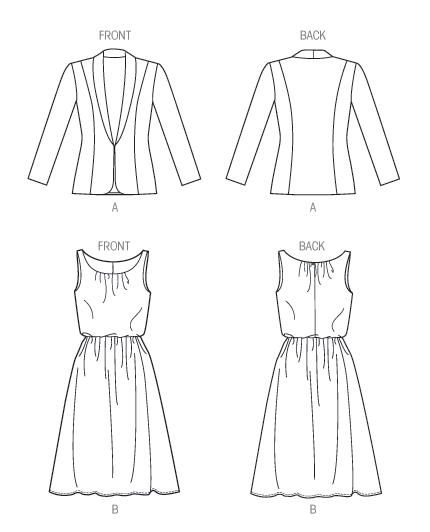 B6079 – a See & Sew pattern. nice for summer, and I do like the shape of the blazer as well. 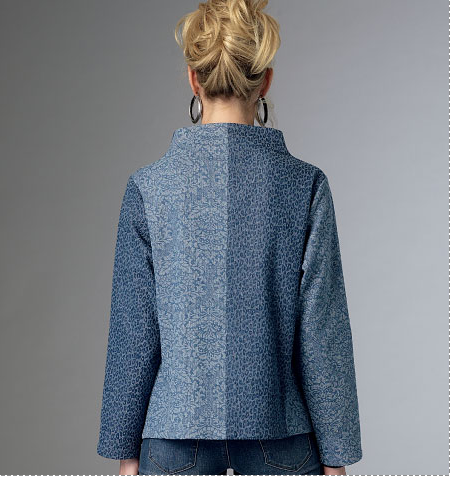 draped cardigan jackets, but I really like the proportions on this version. 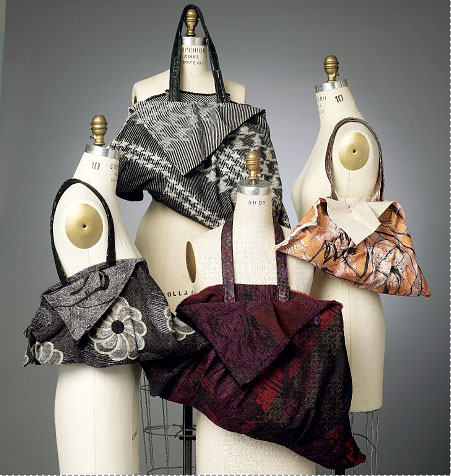 B6100 – A Fast & Easy pattern with cup sizing. for a complex fabric. So I give it a win. 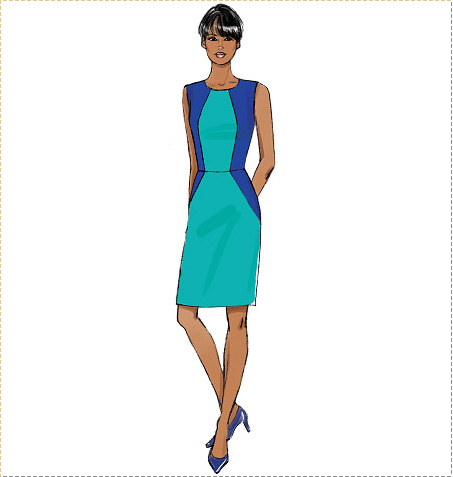 B6086 – Fast & Easy dress with cup sizing. Meh. B6089 – Pleated dress with yoke detail. 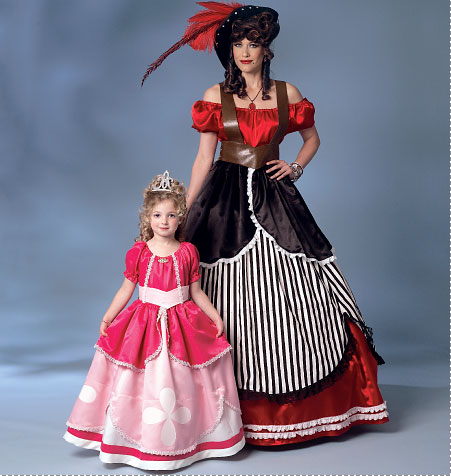 with this dress, but… I’m not such a fan. 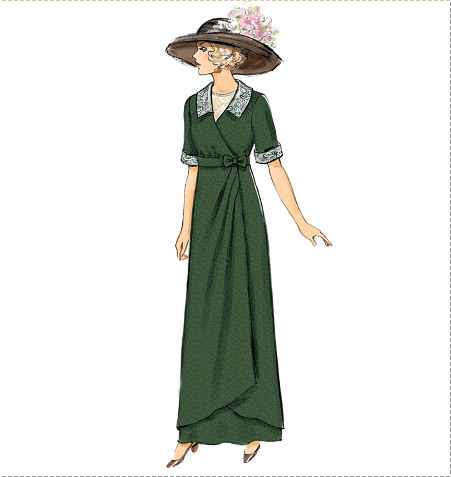 Something about the proportions of the top and skirt are just… off for me. 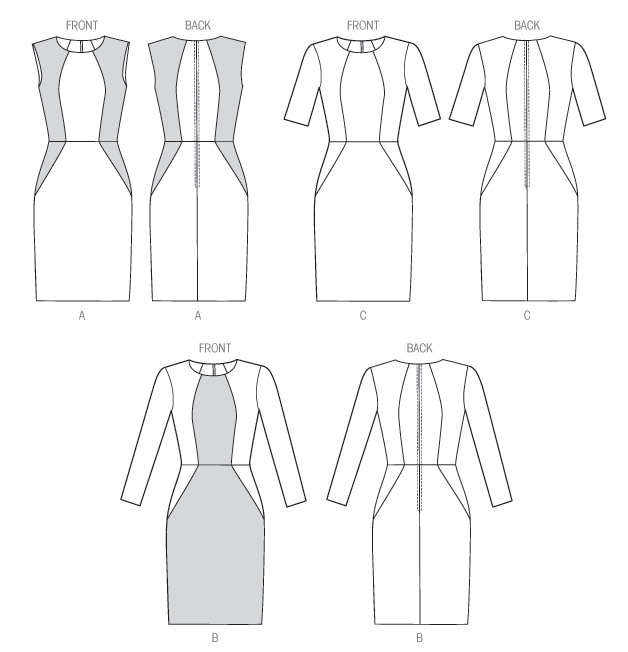 B6109 – A Lifestyle Wardrobe pattern. I sort of like the line drawing on the jacket, but on the model it doesn’t do much for me. Everything else is sort of meh. throwback. Not such a fan of the boxy suits. though the contrasting color does add some interest. Kinda. 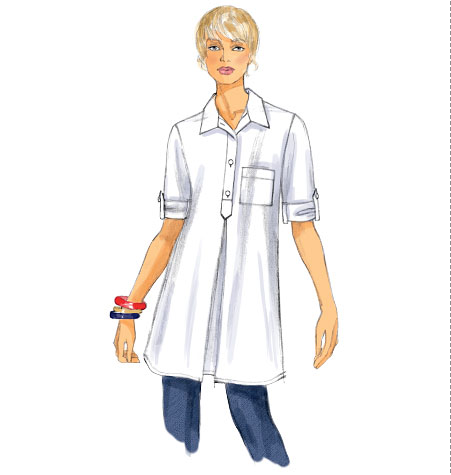 B6099 – Boxy tunic blouse. Meh. but I can see some other bloggers totally rocking this. B6098 – Even the line drawing looks preggers. 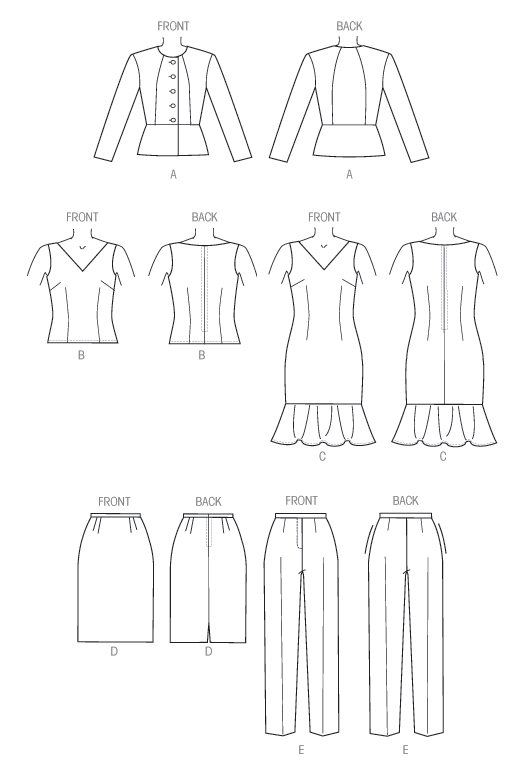 B6102 – A Fast & Easy skirt. It’s fine, but nothing new. 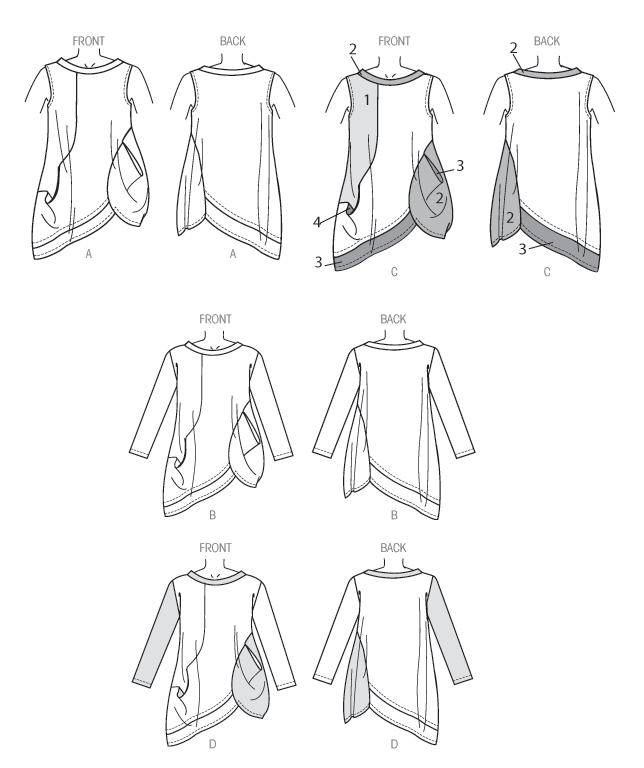 B6107 – Boxy coat pattern. Eh. 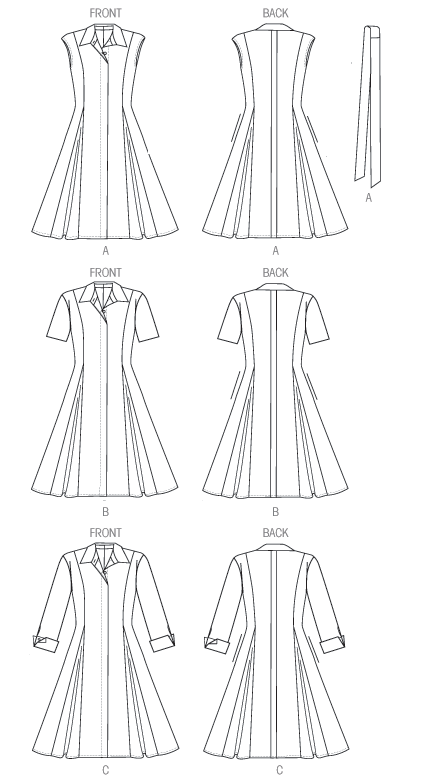 B6080 – See & Sew knit dress. Another one that is fine, but not overly special. 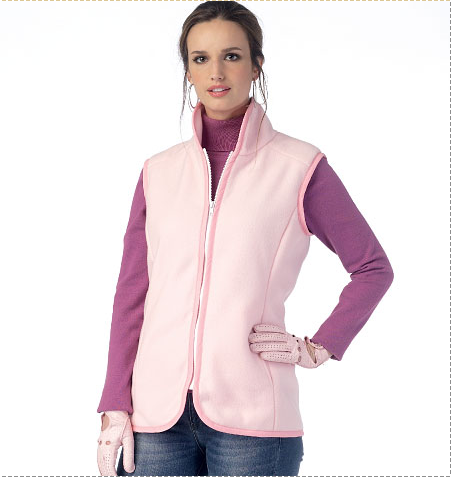 B6081 – See & Sew vest. Potentially practical, but not overly exciting. 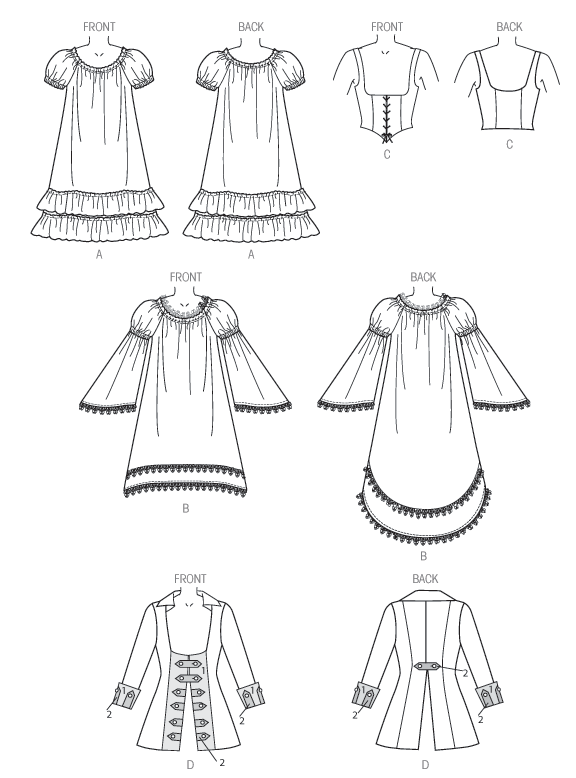 B6113 – Rather generic poofy dress costume pattern. Not overly exciting. 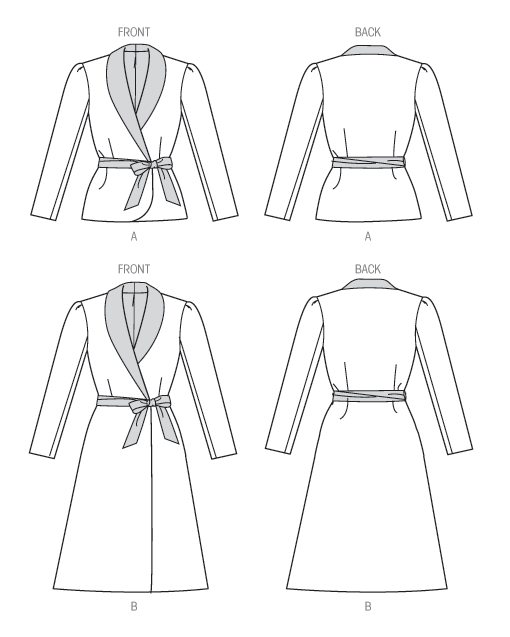 B6078 – See & Sew pajamas. Zzzzzzzzzzz. 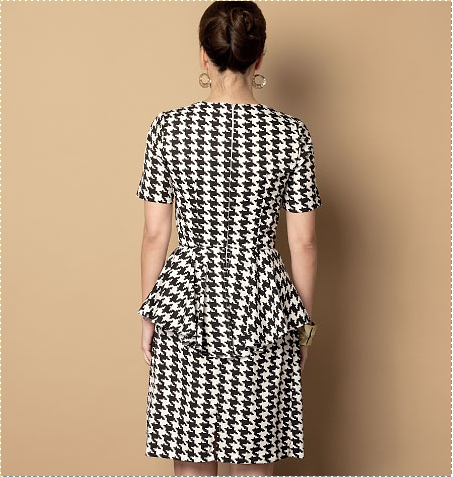 B6087 – Not really loving this peplum dress. I feel like the skirt detracts from the peplum effect? Yeah, its just… too much going on in the back. 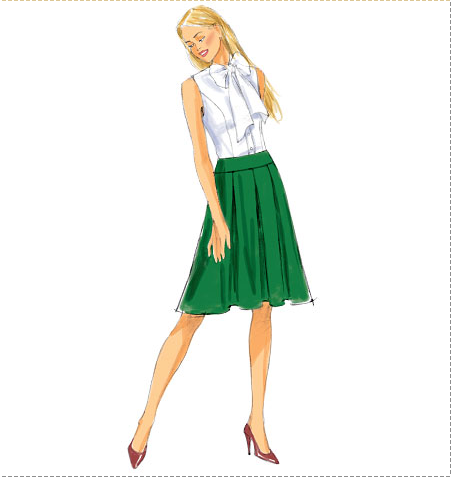 If it had a normal pencil skirt it would be too generic, but the proportions would work better. B6103 – Hi-lo hem jacket. Another one where the proportions feel off to me. of either too much or not enough. …but I’m not really into the weird fabric diaper hanging off the left side of the top. B6112 – Katerhine Tilton bag pattern. Are they cool? Are they sloppy? I can’t quite wrap my head around what I think of them. 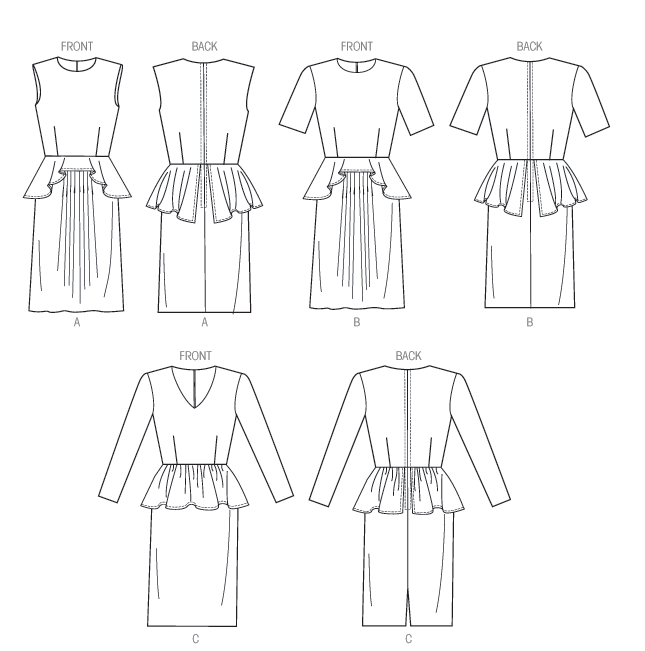 B6095 – I’m just not a fan of these peplum lace tops. Another case of proportion problems. And there it is! So – what do you all think? See anything you can’t live without? 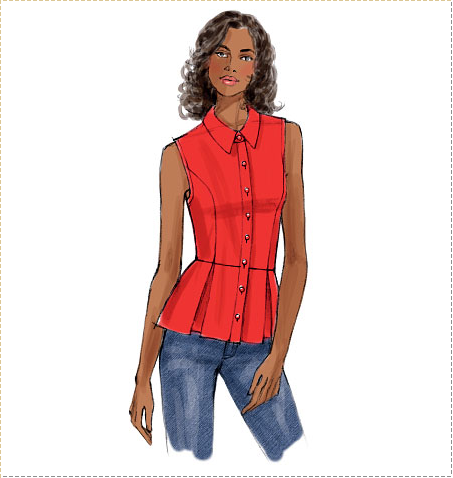 Or are you rather bored with this Butterick’s fall offerings (especially when compared to the awesomeness that we’ve seen so far from Vogue, Burda, and Simplicity)? Feel free to debate and discuss in the comments! 6104 will make it into my stash. The rest…not so much. I was so uninspired looking at the thumnail pictures of the new release that I couldn't be bothered to click any further which tells you everything. 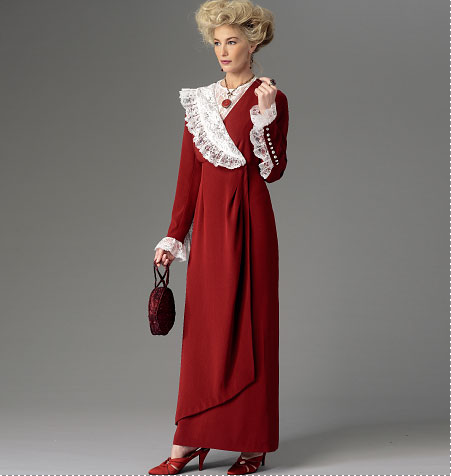 I think if you are into costumes or having a Downton Abbey party it's great, otherwise there is nothing really new here (or maybe I just have too many patterns!). 6104 and 6091 are going on my wishlist. Glad you're posting again, I missed you!